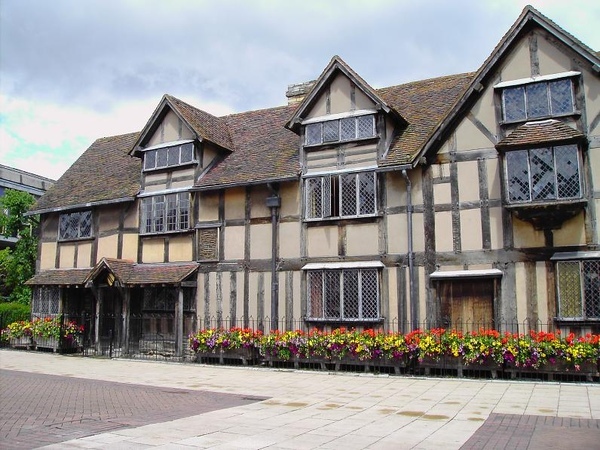 How can one come to the UK and not visit Shakespeare's birthplace? 來到英國怎麼能不去莎翁故居看看呢! 若是如此哪算來過英國!